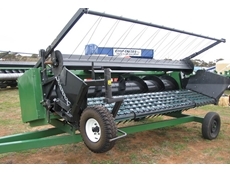 We are an agricultural machinery business with locations in both Esperance and Katanning. We sell and service new and second hand machinery. We also provide service to farmers in the Great Southern region. 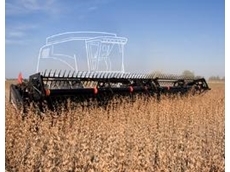 05/10/11 - Smale Farm Equipment presents the Draper Pick-up that offers high capacity and simple operations in working with different headers. 30/07/08 - Rocky River Ag Services offers air carts, air drills and cultivators, manufactured by Flexicoil. The Flexicoil Air Carts, offered by Rocky River Ag Services, deliver precision seeding in all types of field conditions. 30/07/08 - Wattleup Tractors offer a diverse range of used tractors, headers and mowers. The used stocks at Wattleup Tractors are manufactured by New Holland, Case, John Deere, Fiat and Iseki, to name a few.